Ho ho ho! John still hasn’t returned after Christmas, missing presumed drowned in egg nog, so I’m filling in today. Valve have already blarbed about 2018’s best-selling games so we’re back on the weekly charts. 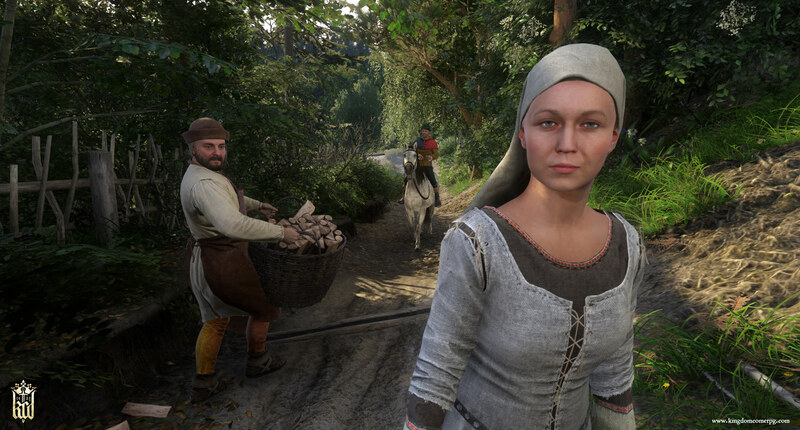 Last week’s top ten was largely familiar, though catching the tail end of the Steam Winter Sale has introduced a few surprises. 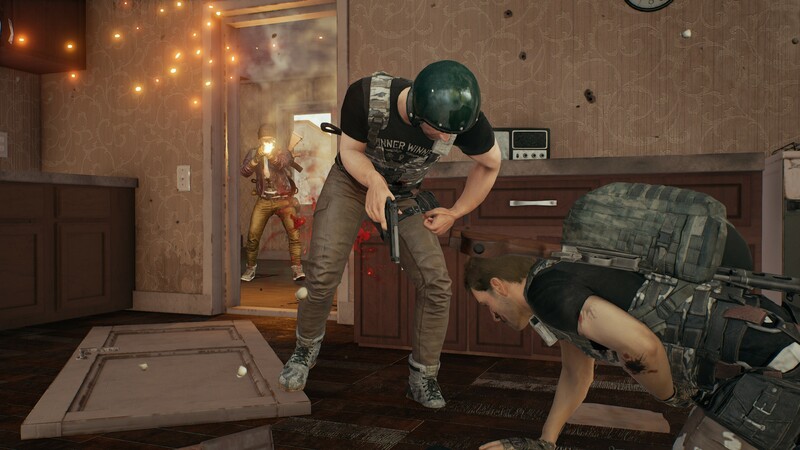 Siege has entered its fourth year with more players than ever, which is mighty impressive considering it initially seemed it might flop. This here is another annual pass giving early access and instant unlocks for the eight new characters coming across the year, as well as some bonus trinkets and baubles. With new maps and characters still coming, £26 for the best experience while continuing to play a game you enjoy isn’t bad. In Ye Olden Days, it’d be deep into playerbase-splitting sequels and expansion packs by now. 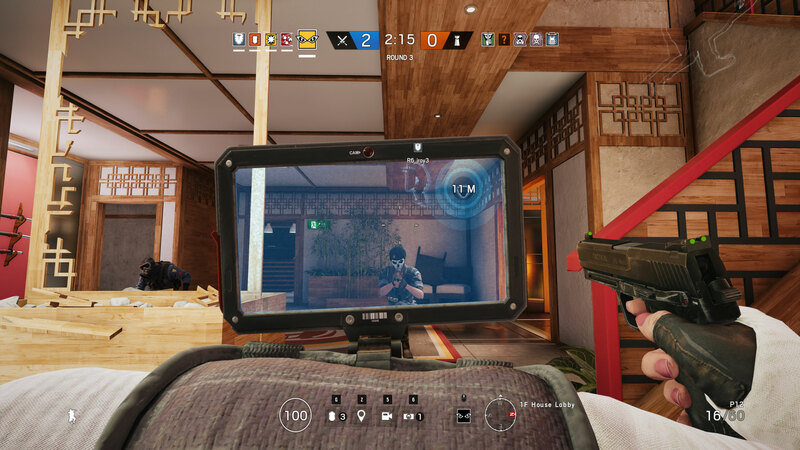 Siege is ‘games as service’ done well. Also, I like the bit where you smash holes in walls. Not so much the bit where you get trapped in garbled polygon hell. 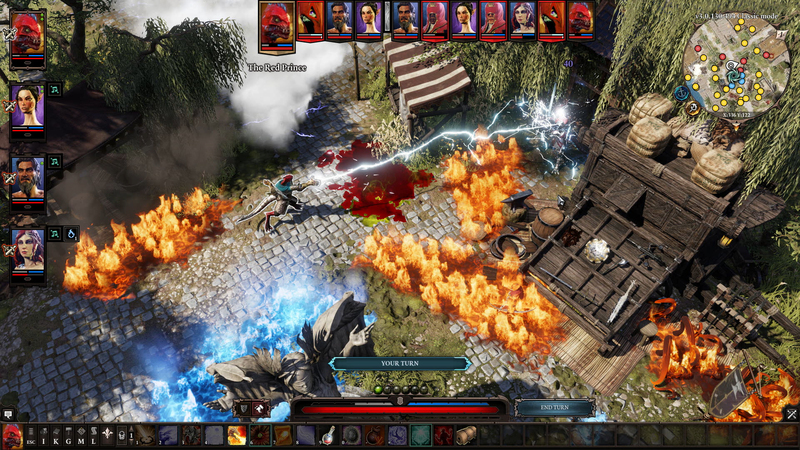 I assume Divinity 2’s chart reappearance is down to our video mob playing through Larian’s fantasy RPG at the moment. Mostly that. Probably. 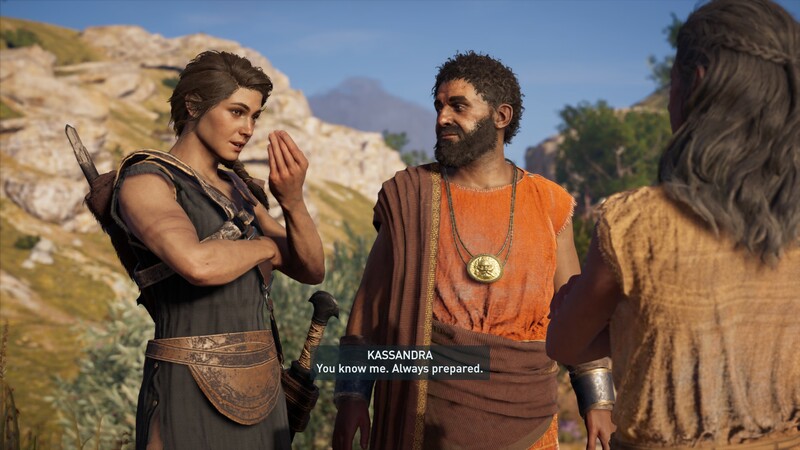 Or something to do with it being great and getting even better with its Definitive Edition update. Or people wanted to support our former Adam (RPS in peace), who left us to go write for Larian. 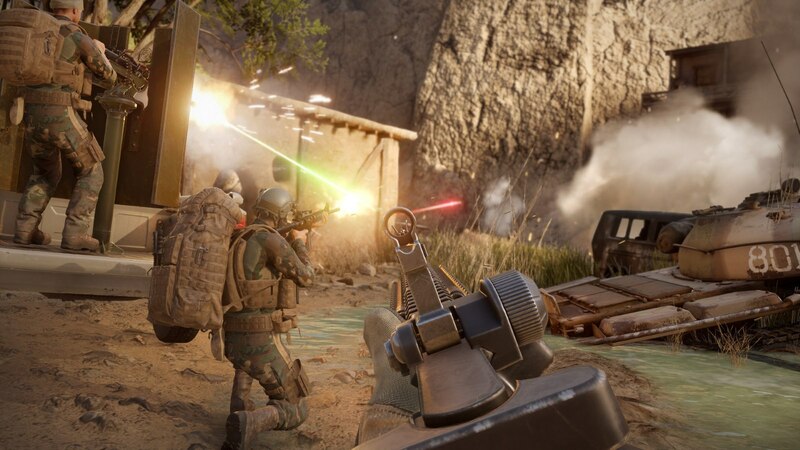 A multiplayer tactical FPS isn’t what I’d expect from a video game adaptation of Darude’s trance anthem, but it’s what we’ve got. Young Matt was lukewarm on it in his Insurgency: Sandstorm review but he’s not much one for megadeadly serious shooting – or games he’s not good enough to showboat in. Ohhhh! But I was still glad, because those biceps sound rad. The world’s four leading interests are swords, horses, arrows, and quaffing. Combine all four in one RPG and bish bash bosh, here we are at number 6. The world’s fifth and sixth leading interests are fancy hats and grinding towards challenge milestones in the hope that we’ll feel accomplishment, or at least get a fancy hat. These two come together in Plunkbat’s latest Survivor Pass, a load of challenges (some of which are tediously grindy) and a load of skins and bits as rewards for levelling up the Pass. While I am scoffing at metagame elements here, I myself am currently doing exactly the same with Destiny 2’s Triumphs – where it’s worse because I already have the fancy hats I most want. In a game where you can die in the opening seconds of a round then be playing another one within a minute, a sense of progression and purpose like the Pass can be welcome. And some of the Pass’s hats sure are fancy. 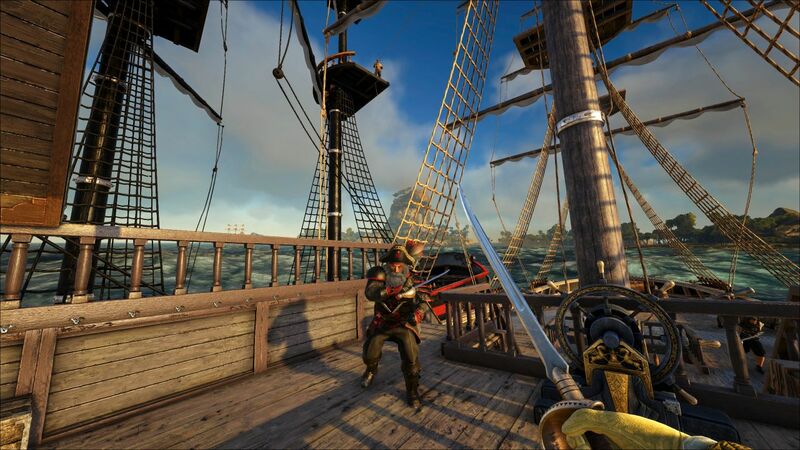 The early access open-world pirate survival sandbox from some of the makers of Ark: Survival Evolved (not to mention a lot of the gameguts of Ark) is… exactly what I’d expect from that description: buggy, grindy, with poor performance, and selling massively for reasons I don’t quite grasp. Oh the dream of Atlas is grand, all the sailing a huge ocean and building bases and fighting mythical beasties and all that, and I do usually cut big ideas a lot of slack. But from what I’ve seen, the reality is such a mess and looks so unrewarding that even dreamers must give up. Or not, I guess, given that it’s #4 this week. GTA is back once again with the ill behaviour. The last GTA Online addition to grab me was running my own nightclub, though the novelty wore off within a few days. 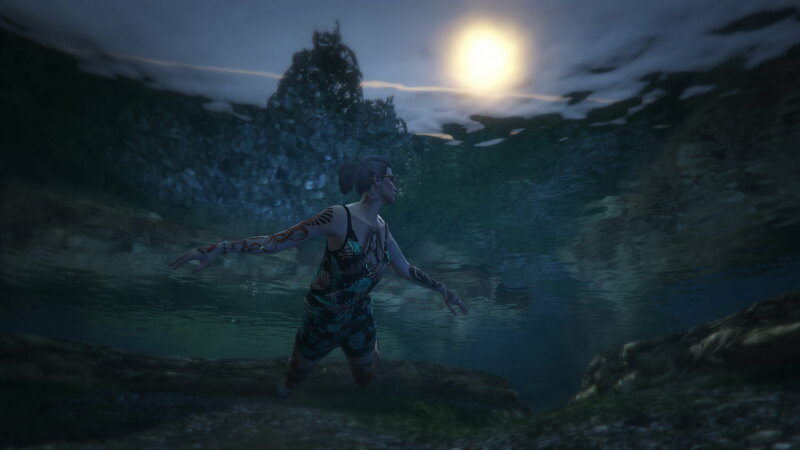 The smash-happy new arena races and carfights are okay but ah, maybe I’m done with GTAO. I enjoyed doing crimes to buy good outfits and good cars (and some real rubbish cars) as well as just pootling around, but the end-game experience of military vehicles raining hell upon the city is a bit boring. And the hacking problem is still out of control. Oh I suppose I could finally finish the story mode. 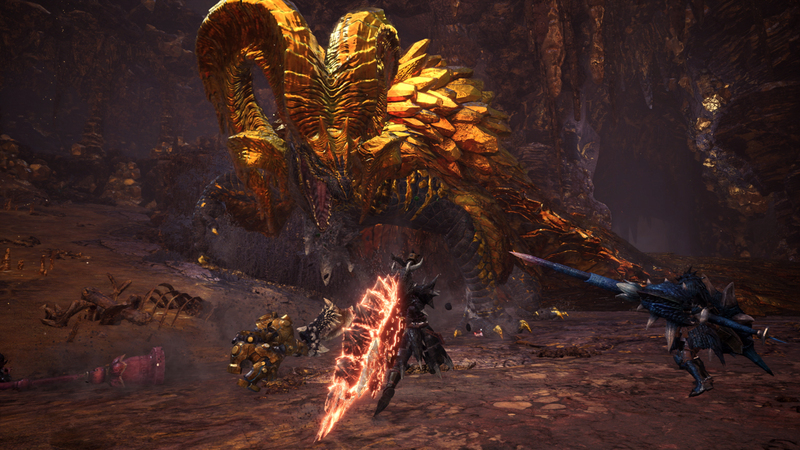 The twelve days of Christmas are a time for feasting, so it’s no surprise that Monster Hunter: World was so popular last week. Murder monsters then eat their flesh and craft new weapons and armour from their bones and hides, which will let you murder bigger monsters, which then… you’re grinding through a 31-course meal. 2019 will see the launch of an expansion, Iceborne, plus a crossover with The Witcher. Plunkbat has perked up with the launch of Vikendi, its snowy fourth map. 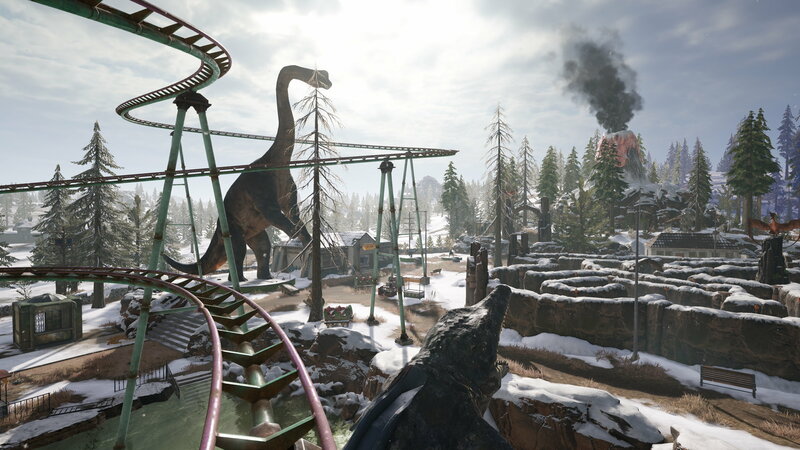 Vikendi feels a step closer to the weird and varied world of Fortnite Battle Royale, especially in its fantastic (and educational) dinosaur park, and I’m okay with that. It’s a pretty decent map too, with a different pace and style. And a dinosaur park. The Steam Charts come via Steam’s internal charts of the highest grossing games on Steam over the previous week.